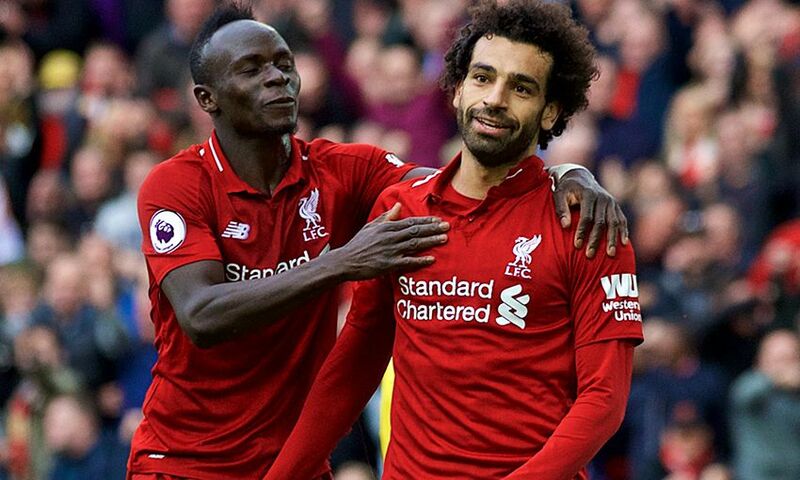 Liverpool pair Sadio Mane and Mohamed Salah have made the final three-man shortlist for the CAF African Player of the Year award 2018. Current holder Salah beat teammate Mane and former Borussia Dortmund striker Pierre-Emerick Aubameyang, who joined Arsenal last January, to scoop the 2017 accolade. Those same three will battle it out once more for the prestigious prize. A combination of votes from head coaches and technical directors of CAF’s national teams, members of the organisation’s technical and development committee, and a panel of media experts will decide the recipient of the 2018 gong. The winner will be revealed at a ceremony in Dakar, Senegal, on January 8, 2019.